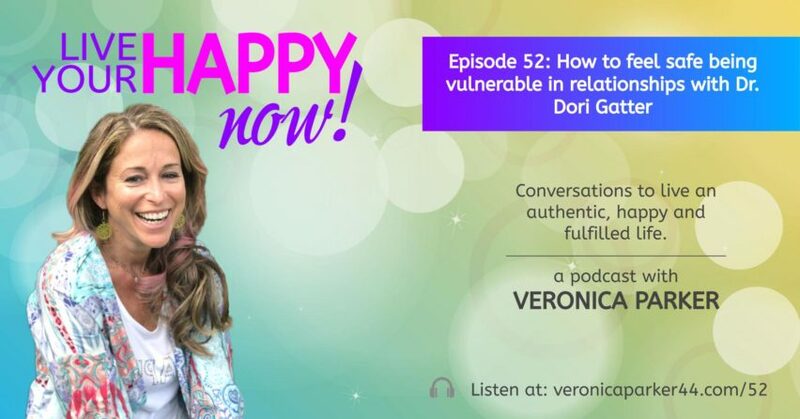 *How can you allow yourself to become more vulnerable in relationships? *Why is it important to connect with yourself first? *How can you encourage your children to share their emotions? *How can you ask your partner to have a session with a therapist? *How can you request what you need and allow yourself to receive it? *What is Dr. Dori’s favorite spiritual connection practice? 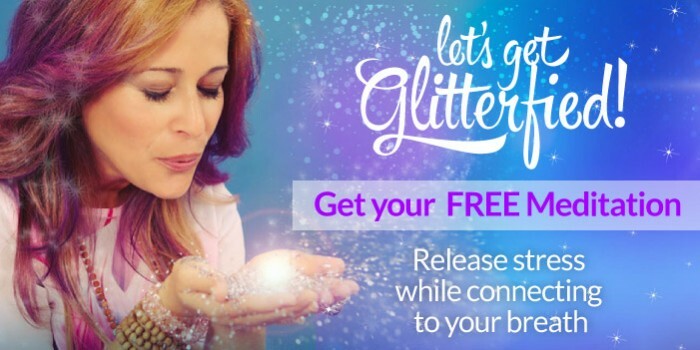 Wanna receive free training on how to get visibility & publicity for yourself and your biz? Check out our free community group on Facebook: Shine ON! Let Yourself Be Seen & Known!